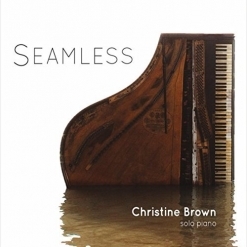 I’m a big fan of Christine Brown’s “seamless mashups” and A Classic Christmas II is no exception. 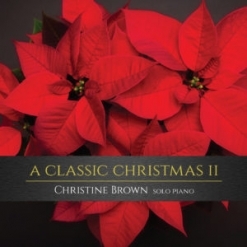 It will be a wonderful addition to anyone’s Christmas music collection and is certain to brighten the holiday season (and beyond) for many years to come! 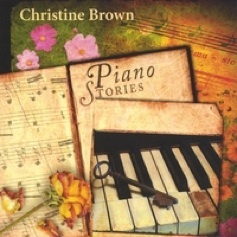 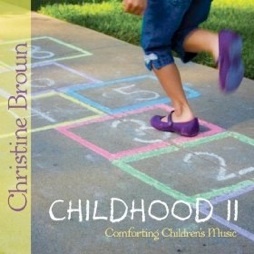 The album is available from www.ChristineBrownPiano.com, CD Baby, Amazon and iTunes.